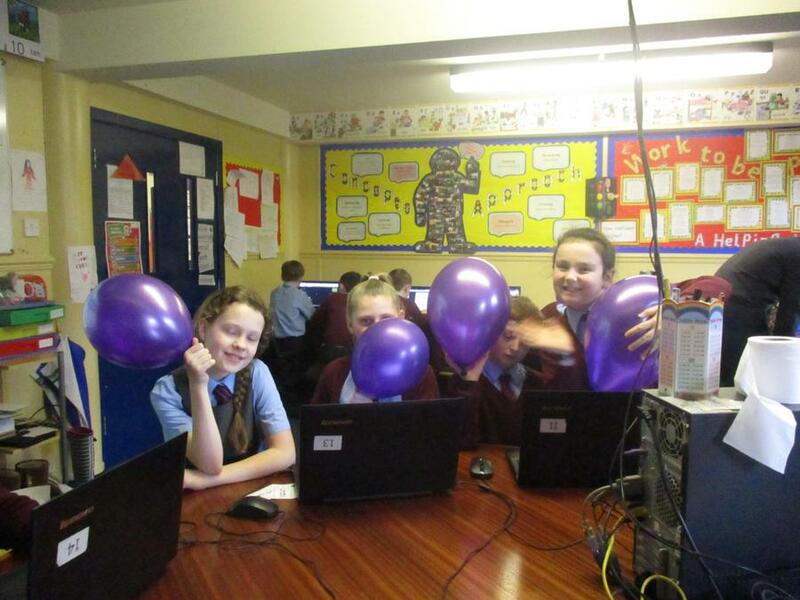 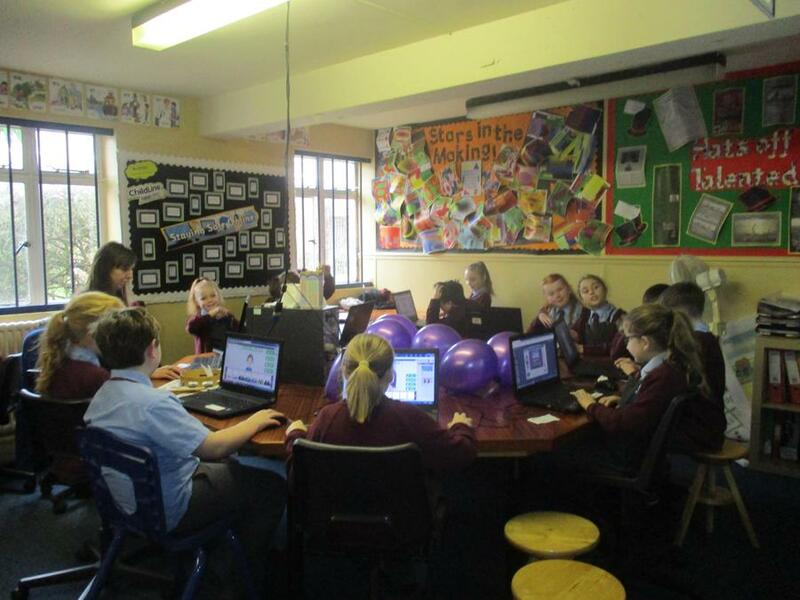 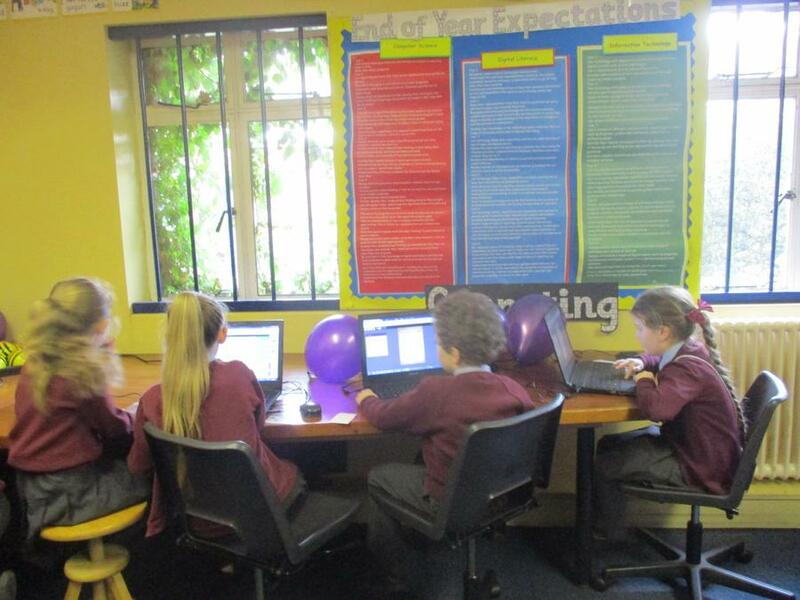 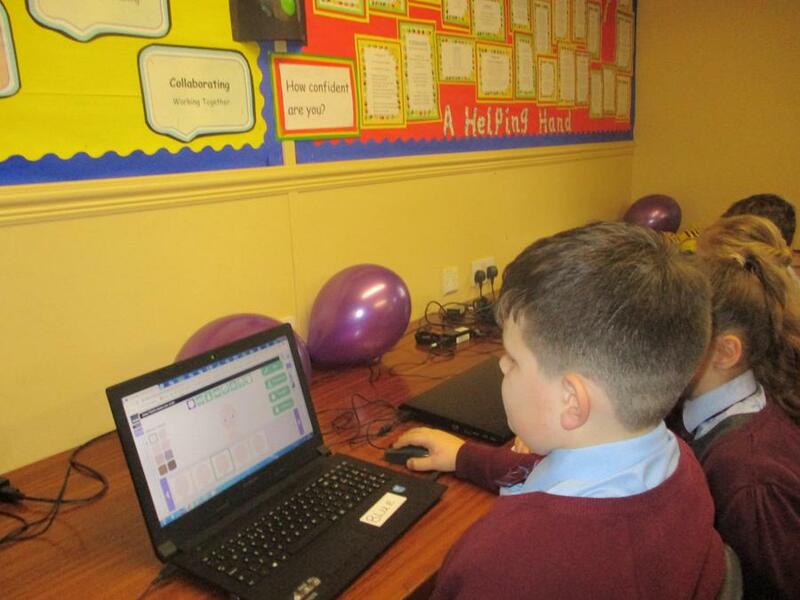 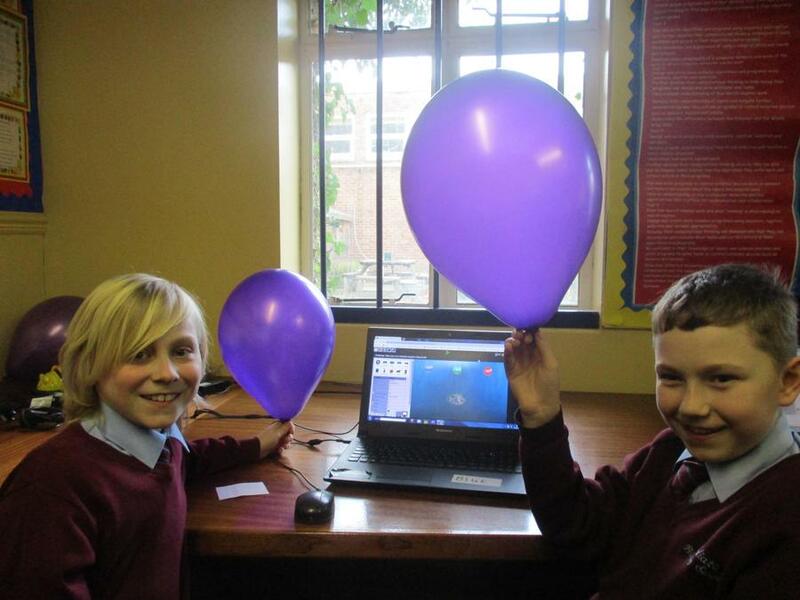 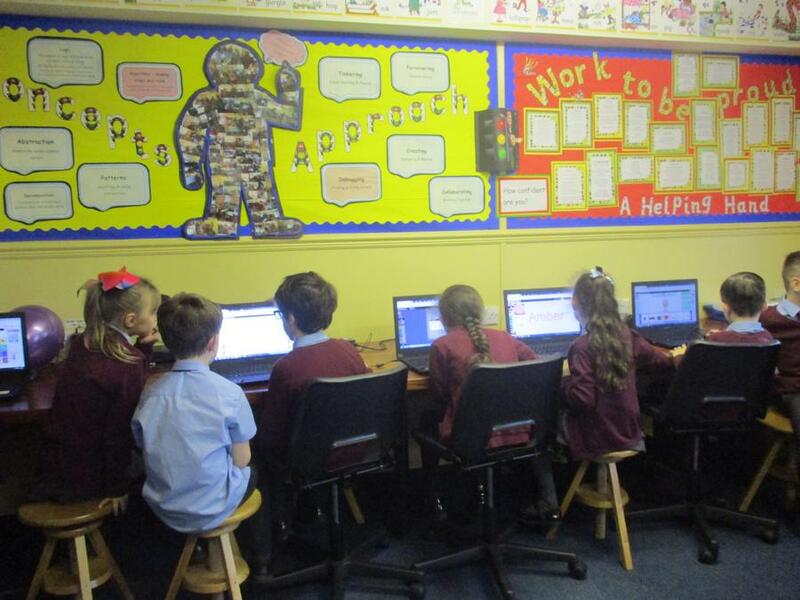 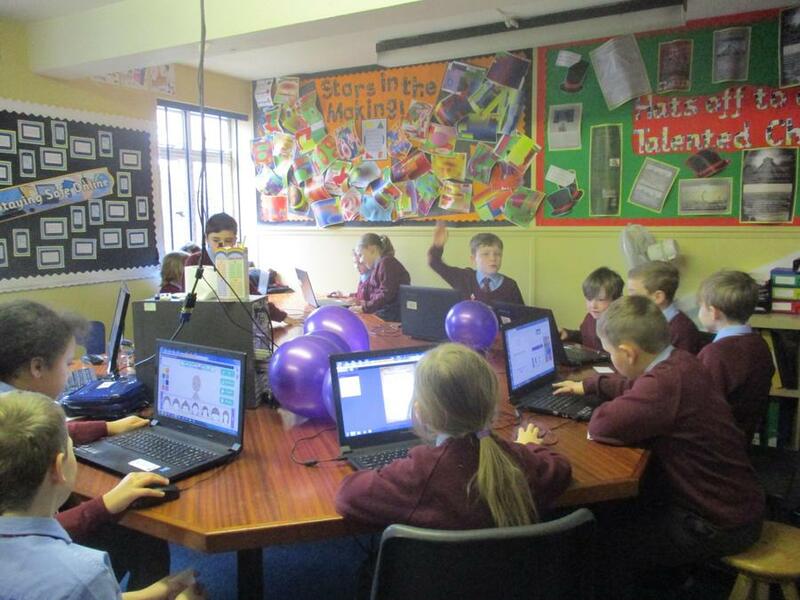 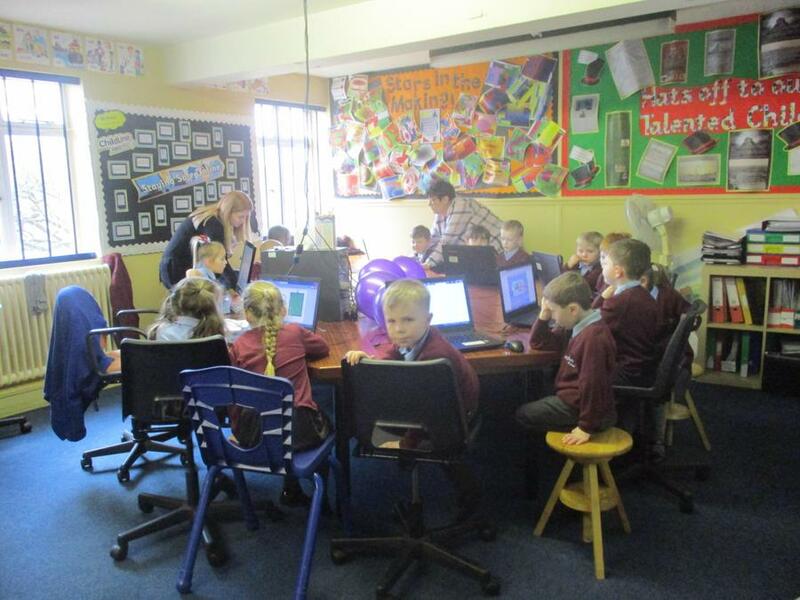 All of our pupils had a chance to experience our new ICT platform, Purple Mash. 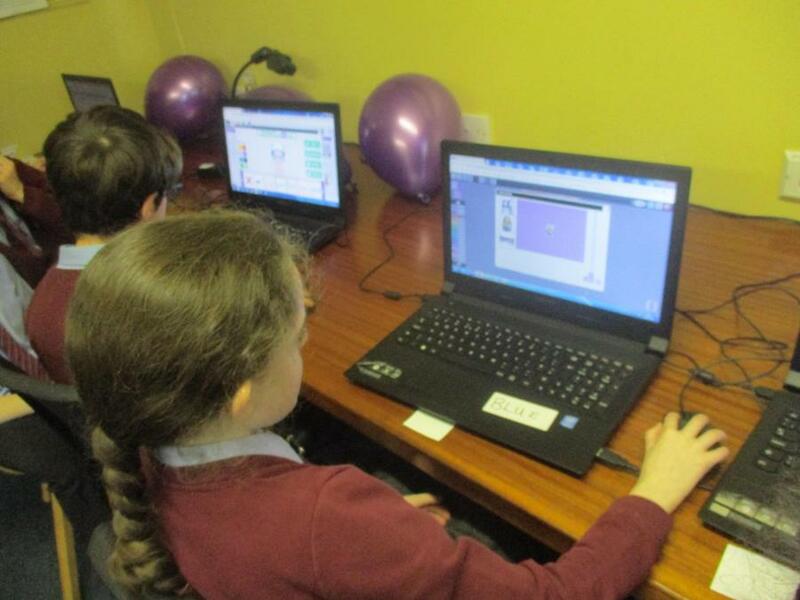 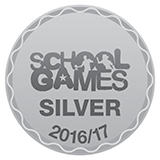 There was great excitement as pupils changed their avatars and set to work completing online tasks set by their teachers. 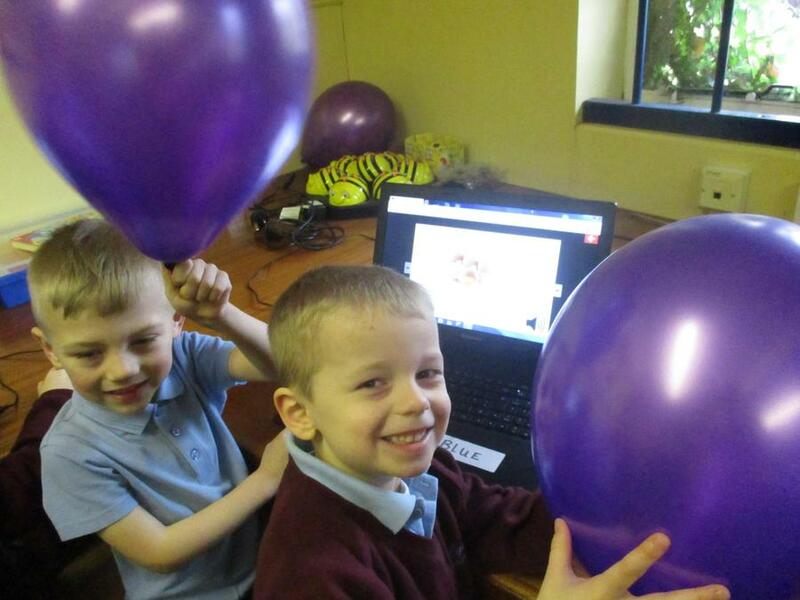 Hopefully this excitement will spread, as they can resume and complete tasks at home. 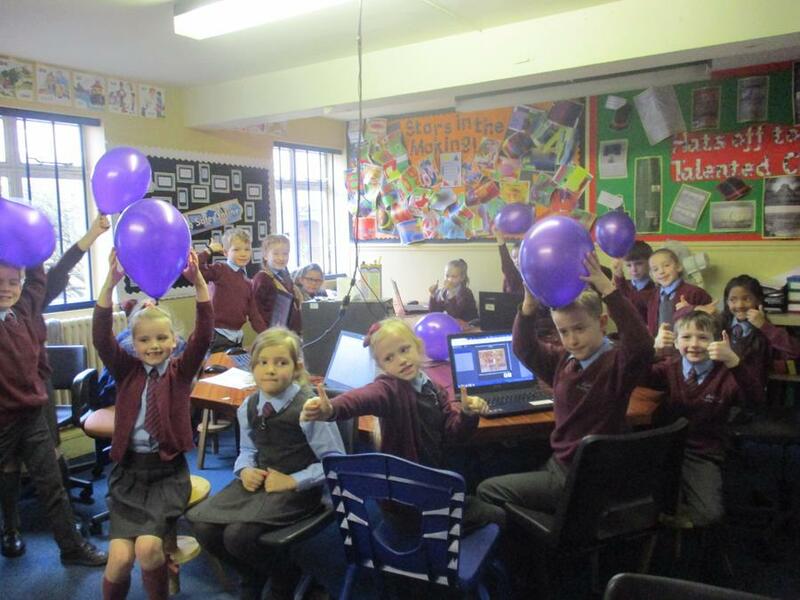 Happy Purple Mashing!